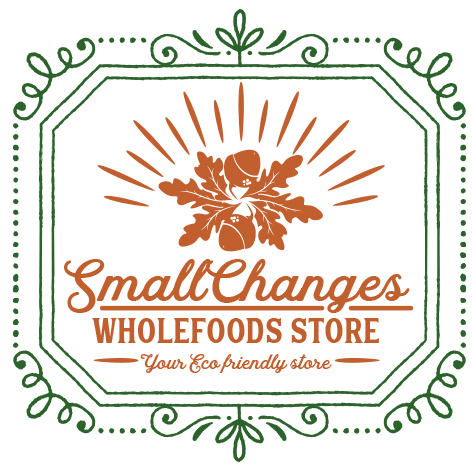 Offers 10% Discount to Dublin Cycling Campaign Members Our philosophy is to provide our customers with a variety of organic wholefoods and environmentally friendly products at an affordable and reasonable price. We are a small team who care about the planet and who believe in sustainability. If we act together, no change that any one person makes can ever be too small. But the time to act is now. We believe passionately that nobody should be denied the opportunity to have a positive impact on our environment due to cost.